All around the world, the business of international trade is evolving. Being the centerpiece of international trade, freight forwarders are confronted with new challenges every day. A majority of freight forwarders have continued to adapt their strategies and product solutions to cope with the competitive pressures and market forces. Their strategies are being increasingly shaped by consumer demand for real-time information, proper documentation and visibility, urging forwarders to step up their investment in technology in order not to get left behind. 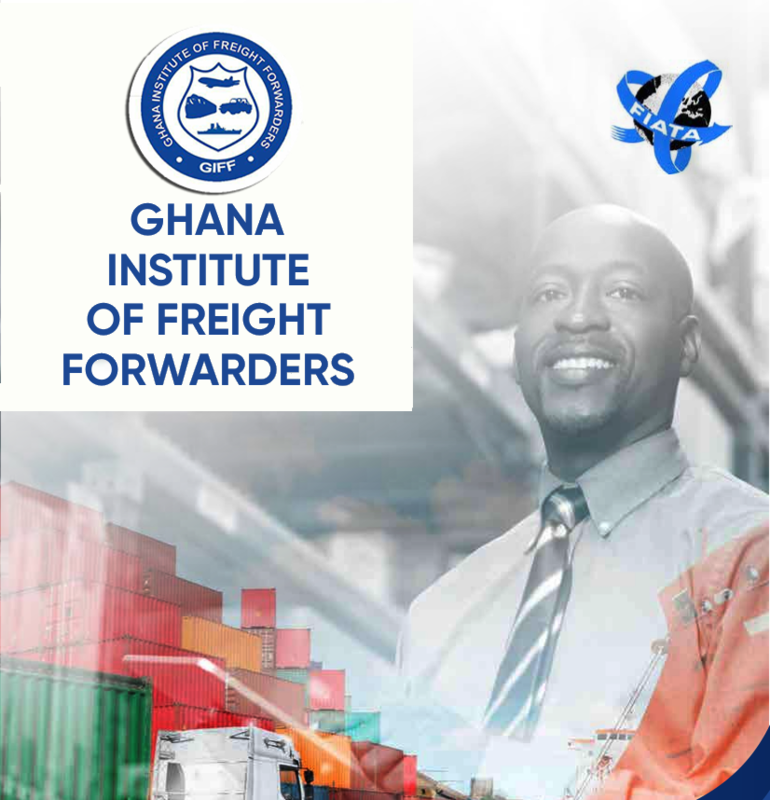 In this wake of technological advancements in trade, The Ghana Institute of Freight Forwarders in collaboration with Mentlo.com is unveiling the GIFFERP System; A collection of technological implementations designed to place its member companies on a higher pedestal and to enable them compete shoulder to shoulder on the international front. The GIFFERP System includes a Freight and logistics management system, to allow member companies to manage all their shipments and company operations in one place. It includes modules for Client management, Shipment management(Air, Ocean, Land), Invoicing, Real-time notifications, Project Management etc. The system also includes management tools and direct channels of communication between member companies and the association. This is to ease the burden of regulatory activities like registrations and renewals with the association while also ensuring compliance with customs regulations and other stakeholder requirements. The GIFFERP System and its unveiling offers numerous benefits to GIFF Member companies. The unveiling also means each member company will receive Login credentials to the GIFFERP System. The credentials will be sent directly to the Corporate Representatives of each member company, who will then be able to make requests through the system for their staff members to be added to their company accounts. In addition, seminars will be organized for members to enable them understand the system. Once companies have set up accounts on the system, they will be be able to immediately harness the power of cutting edge technology to streamline their processes, increasing revenue, efficiency and customer satisfaction. For more information about how to take part in the rollout, do not hesitate to reach out to the GIFF National Secretariat.